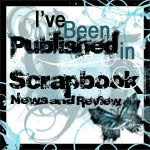 It's time for another fabulous May Arts Blog Hop! I'm rounding out the two days of hopping inspiration with a fun way to create a banner AND use up your ribbon scraps as well. I was inspired by a banner I saw on Pinterest for $25. 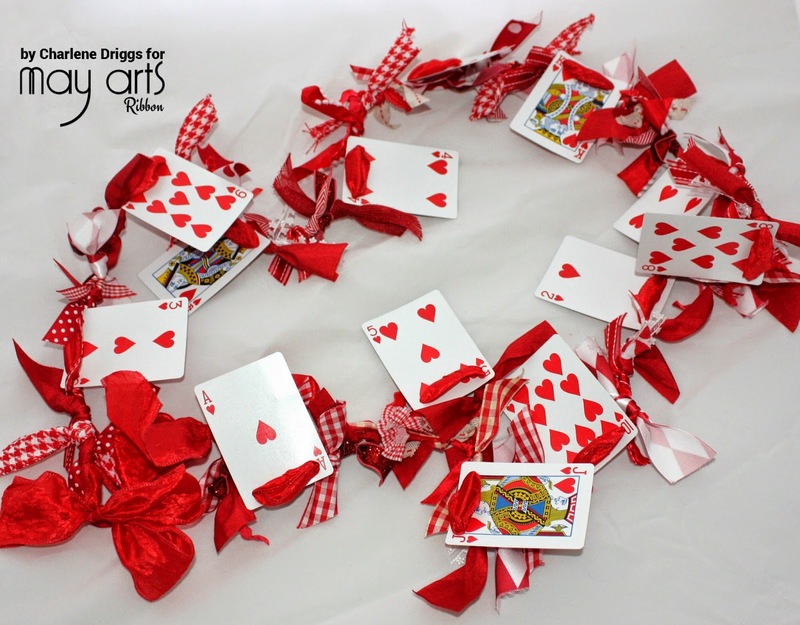 I knew I had a deck of cards and lots of scrap ribbon so I knew I could make this pretty banner for nothing by recycling my cards and scraps. Just measure the width of your doorway or mantle then cut ribbon to span the width plus enough for streamers or bows, if desired. Punch holes in your cards, thread onto the ribbon, spacing evenly. 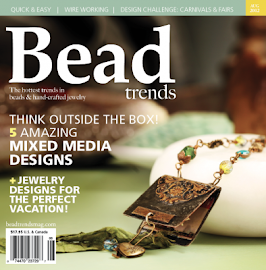 Now just tie on your scraps...any size or style works. If you prefer pink or black...go for it! Bonus! Easy enough for the kids too. Just check out all of these Valentine ribbons! Hang your banner and enjoy! It's like instant decorating! 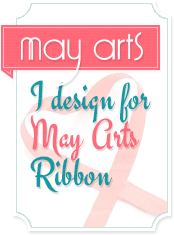 Want to win some beautiful May Arts ribbon of your own? 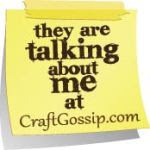 Just be sure to comment on EACH Ribbonista's blog. 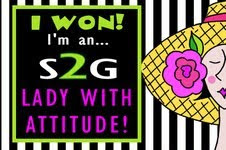 The Ribbon Lady will be choosing 2 winners of 2 rolls of May Arts Ribbon! Here's the complete list in case you missed one.